We know, we know. Summer is beginning to wind down with only a couple of weeks left until Labour Day. Still, our climate is mild enough to enjoy some of these adventures through October. Here’s four ways to have a great time on the water. Just a couple of hours away in Whistler, you can enjoy a river experience with Wedge Rafting (part of TAG Whistler) who offer whitewater adventures from Class 1 to 4 rapids. The guides got us suited up with all the gear we needed, gave us adequate instruction on paddling on the rapids and made the afternoon fun with lots of boisterous conversation on the bus ride to Green River and back. Whitewater rafting is one part scary, one part thrilling. The best part is just letting go and enjoying a good splash with your fellow raft mates. I can’t believe I’ve waited this long to get a proper SUP lesson under my belt. 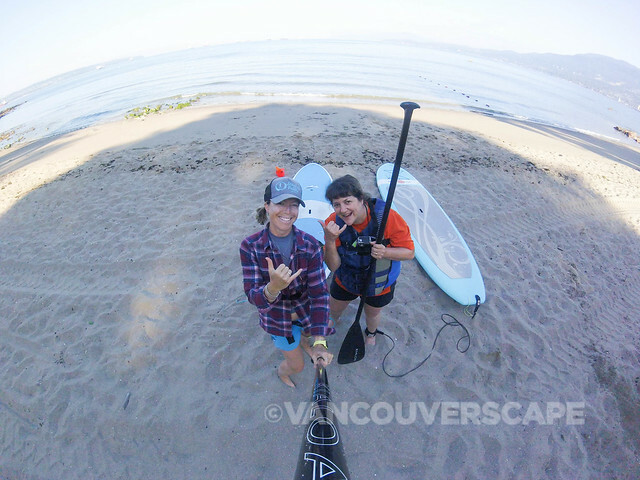 This experience put a smile on my face for the rest of the day as yoga/SUP instructor Kristy Wright Schell of Stand Up Paddle Vancouver gets me to standing position in almost no time at all. I especially enjoyed the gentle morning excursion to Siwash Rock on my second lesson (included in the video below). The best part about SUP is the sheer amount of rental spots around the world. 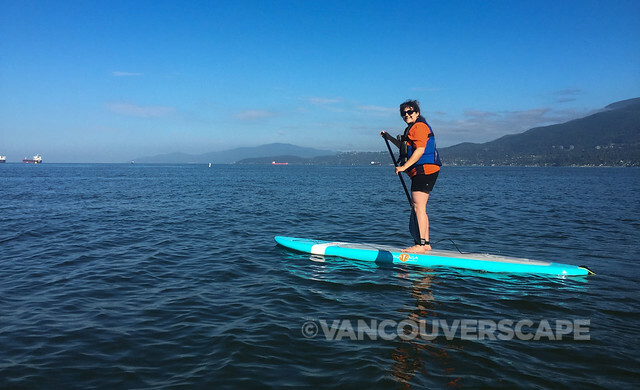 Once you’ve got the hang of it, you can pretty much find any fantastic travel destination and get a great perspective of your surroundings that only a SUP offers. Just don’t forget an ankle leash — the board can save your life should you fall into the water during a strong current. A thoughtful environmentalist, Kristy’s company also donates 1% to the environment via the David Suzuki Foundation. A private 90-minute SUP lesson costs $150. 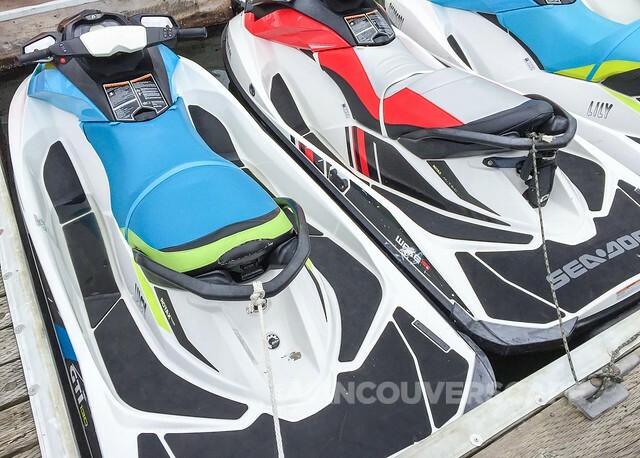 This tour offered by local outfitter Vancouver Water Adventures is an awesome way to leave the office for a few hours and feel the wind in your face as you make your way out towards Bowen Island. We begin our adventure at the Vancouver Water Adventures shop on Granville Island. 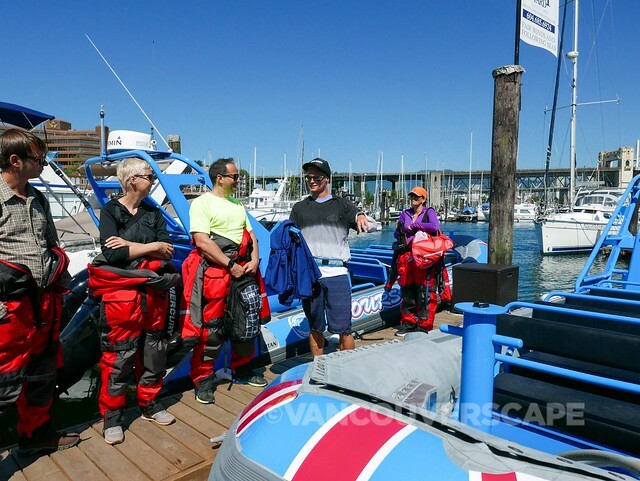 Once the group has signed waivers and suited up with shorty wetsuits and lifejackets, a safety briefing gets underway before we approach the dock where the seadoos live. 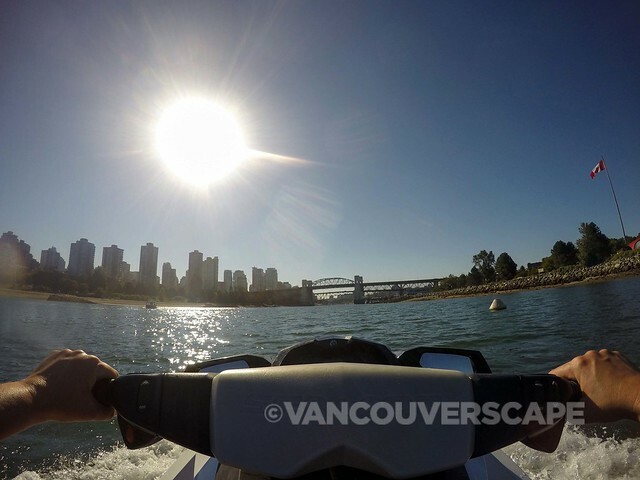 As this is my very first jet ski experience I’m pretty excited (and a tad nervous). 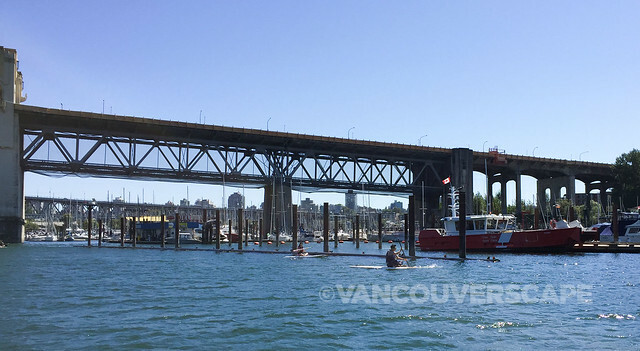 Once everyone’s on the water and finding their way with the controls, our guides lead us towards Burrard Bridge, where risk of a strict $1,000 fine keeps us at 5 km/hr. Luckily the water and wind are calm as we start to gain speed, first upping to 10 km/hr. then letting ‘er rip at will. I immediately notice most of the group shoot off into the distance as I’m being cautious, not yet ready to let down my guard. Though it’s simple enough to control turning and stopping, you don’t have full control of the machine due to the waves. This makes things fun and bouncy and I’m told that it’s next to impossible to flip one of these bad boys over. Dave guides me along until I’m feeling ready to turn that right handlebar to gain speed. I’m soon getting the hang to it, saltwater occasionally splashing on my face and sunglasses. 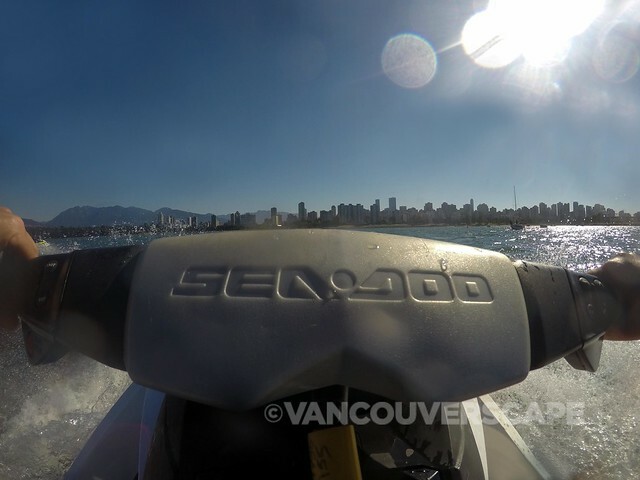 My inner James Bond has finally arrived and let loose: off I go zipping towards Jericho Beach, a little scream here and there (though these screams are more of the roller coaster kind). While I didn’t make it out to Bowen Island with the rest of the group, I did manage to have a blast. And being on the water at this hour has two distinct advantages: less boats on the water and calmer winds — great for beginners. My GoPro was at the ready, easily accessible via the Chesty mount. Guides stop along the way to make sure everyone’s doing OK and to explain a bit about the areas we’re covering. The Ocean is Yours tour can be yours for $199 plus tax for two and a half hours of fun on the waves (including a pre-water safety briefing). 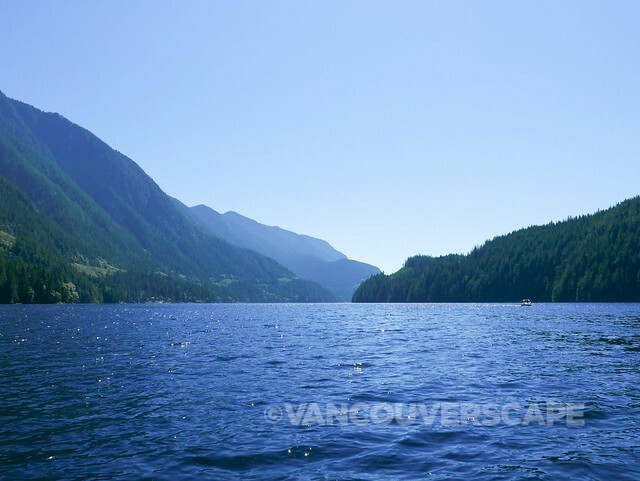 A second tour I took with Vancouver Water Adventures was to Granite Falls (Indian Arm) on a Zodiac. Once we’re suited up with one-piece cruise suits, we get a brief safety talk by the 12-seater that would be ours for the next three hours. We board, guide Andrew hits the motor, and we’re off, gliding along False Creek towards Stanley Park, Coal Harbour, Canada Place and onward towards our final destination, the end of Indian Arm. 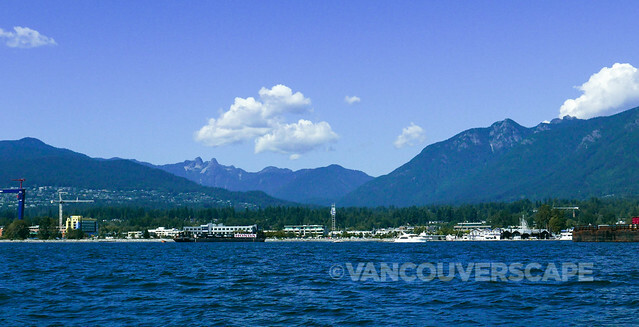 Along the way, Andrew offers us interesting tidbits of Vancouver history – some of which are new to me, even after having lived in Vancouver for 11 years – to a mix of locals and out-of-towners. I had no idea that the Vancouver Convention Centre’s rooftop garden houses over 400,000 indigenous plants, nor that Eugenia Place (aka the apartment with the tree on top) along English Bay once counted Leonard Nimoy (of Star Trek fame) as one of its residents. Nimoy wanted that 37-foot Pin Oak cut down for a swimming pool. Through his city battle, the tree remained, serving as a historical landmark: our city’s treeline used to be as tall as that singular tree. The next time you pass along this stretch of Vancouver, know this: the Eugenia is the most photographed building in Vancouver. 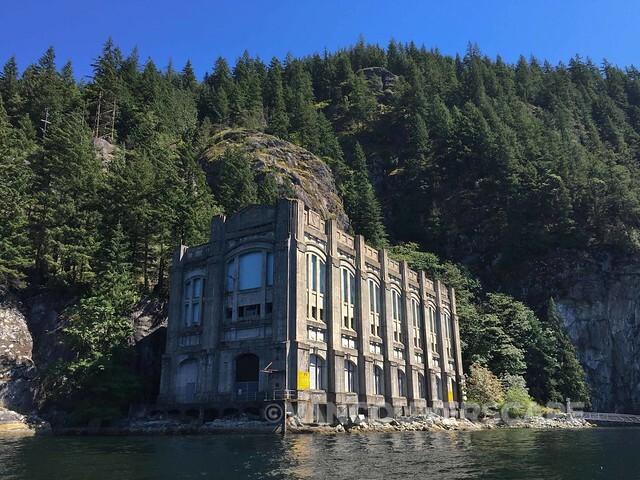 We also learn that the Buntzen Power House #2, an early 1900’s striking piece of architecture designed by Francis Rattenbury (who also designed Victoria’s Empress Hotel), featured in Nightmare on Elm Street. Our eyes quickly turn to a harbour seal and its pups playing in the water close by. Numerous jellyfish swim along the sides of our boat, punctuating a perfect sea of blue. 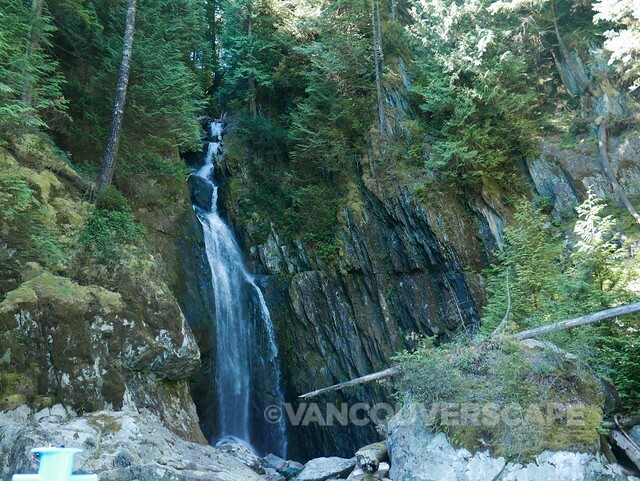 Granite Falls and neighbouring Silver Falls are the last two stops on our tour before we make our way back towards Granville Island. 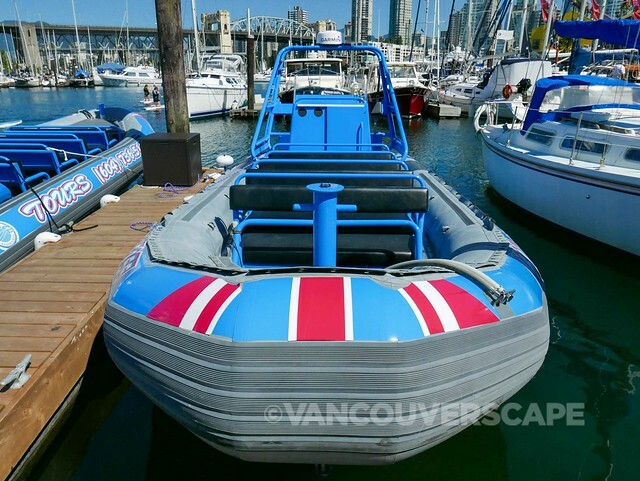 This tour is a fantastic way to get onto the water, learn a bit about our city and bounce along the waves. At $84 plus tax, this tour is great value for the money, is offered twice daily and runs through mid-September, weather-dependent. Whitewater rafting image courtesy of Wedge Rafting. A huge round of thanks to all three tour providers for allowing us to experience a fine round of summer water adventures!